Our professional designs tailor and create landscape environments with beauty, elegance, innovation, and drama, by using color, form, space and textures. At the same time, our designs offer well-engineered, sound environmental green solutions for many situations such as irrigation, water infiltration, storm water retention, drainage issues, green roofs and more. 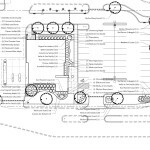 Our landscape designs integrate these concerns in superbly crafted detail. Combining technological expertise with artistic style, our landscape architecture creates highly functioning, serenely beautiful settings that are sustainable now and into the future. Whether it’s an added element of drama or a unique and rare plant in your landscape, Margolis Company can provide it all. 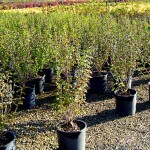 We have many resources for large and rare landscape plants. 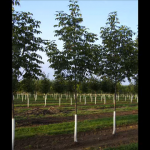 We are deeply knowledgeable about both the unique beauty these plants can provide, and the specific maintenance requirements of a tremendous variety of plantings. 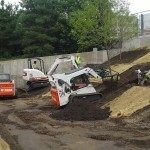 Margolis Company brings your landscape to life with the finest quality materials.